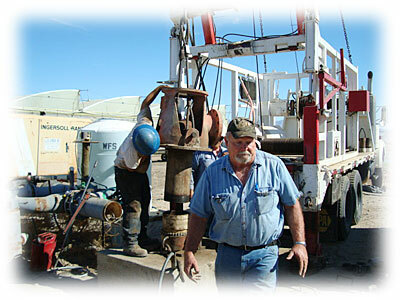 Desert Water Solutions is an environmentally health conscious company specializing in water and well rehabilitation. Our overall company has over 60 years combined experience in the well industry, our staff is well trained in the diagnosis and remediation of water wells. Our mission is to develop the best remediation technology and maintenance treatment for your individual situation while finding the most economical way possible to attain the goal. We will handle your remediation from it's inception to the maintenance after disinfection, dealing with sub contractors we provide or we will be glad to work with your existing well people to train them on proper remediation and record keeping techniques. 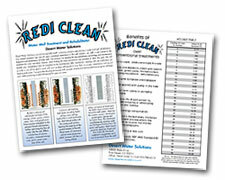 Tying trouble shooting techniques with a proper remediation program will keep your wells producing at peak efficiencies for years to come. Website designed by Motographix Inc.